Ritson is a very good speaker and makes some excellent points about social media in particular. Any one arguing for an integrated mind set is ok by me! There are specialist skills in digital and as ever knowing what a channel can achieve in a particular sector is key. Integrated thinking, specialist skill sets for optimal results. 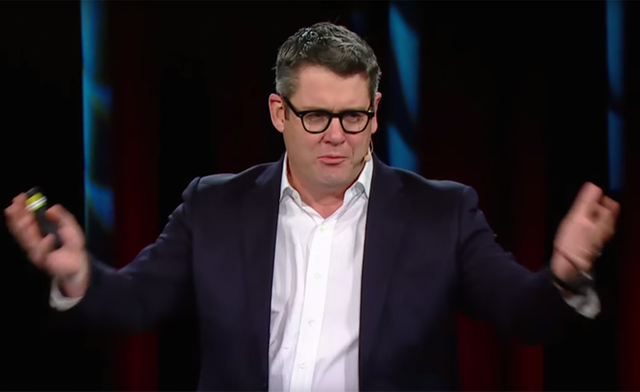 Mark Ritson – academic, brand consultant and Marketing Week columnist – recently gave a talk entitled ‘Why Social Media is Over-rated, Digital Marketing is Out-dated and why integration is the big word for 2016′ at the 2015 Media Forum in Canada.